A Celebration of Life for Joseph Lucca of Warroad, MN will be held on Thursday, April 4th at 11 AM at Norland Free Lutheran Church near Salol, MN. 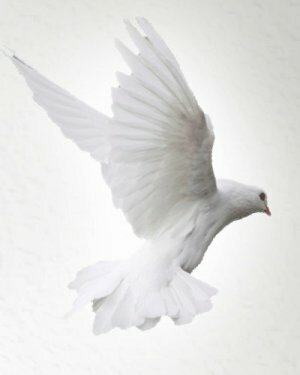 A visitation will be one hour prior with a 10 AM Rosary Service. Interment at the Norland Cemetery. 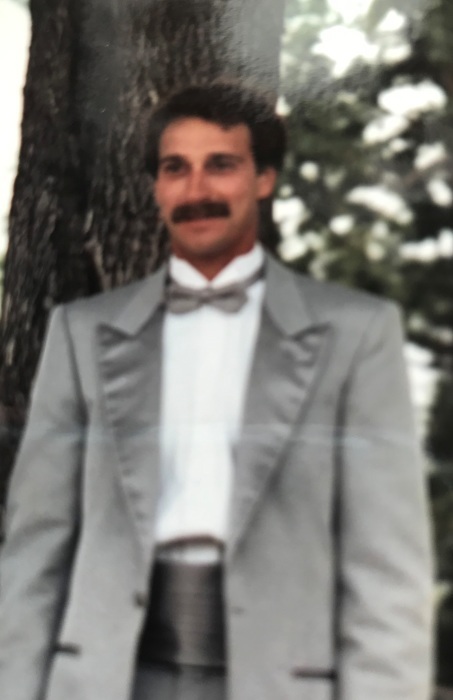 Joseph Geon Lucca passed away at his home in Warroad, MN on March 28, 2019 at the age of 60. Joseph was born on August 3, 1958 in International Falls, MN to Jennette (Barnes) and Geno Lucca. He graduated from the Falls High School in 1976. He worked in Detroit Lakes, MN for a short time and moved to Roosevelt, MN to work at Marvin Windows and Doors. He and Conni Pederson were married on July 11, 1987. After 12 years at Marvin’s, Joe worked for a short period at Heatmor Inc., before cooking at Sportsman’s Lodge for over ten years. In 2005, they moved to Warroad, MN and Joe continued cooking at Seven Clans Casino until his health declined. Joe had a passion for picking wild rice. He spent many years on the water picking rice with his family. He also enjoyed hunting, fishing and playing hockey; picking blueberries and keeping tabs on his nieces and nephews. He will be remembered as a “happy-go-lucky” person who always needed to be kept busy. Blessed be his memory.